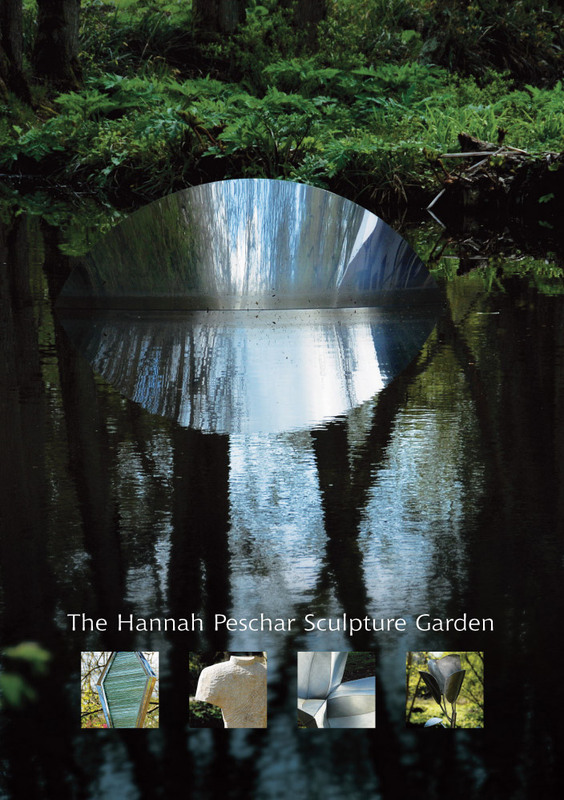 Heralded as the first of its kind in the UK, and much imitated since, The Hannah Peschar Sculpture Garden in Surrey, England has been proudly exhibiting contemporary sculpture by leading international artists in a unique and magical environment for over 30 years. 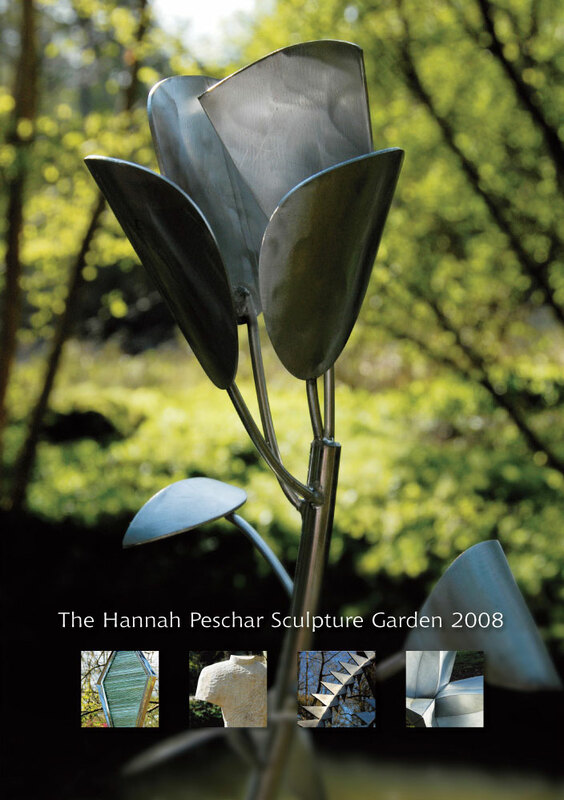 We began our working relationship with Hannah and her team in the Spring of 2000 when she invited us to put forward proposals to revitalise her exhibition publicity. 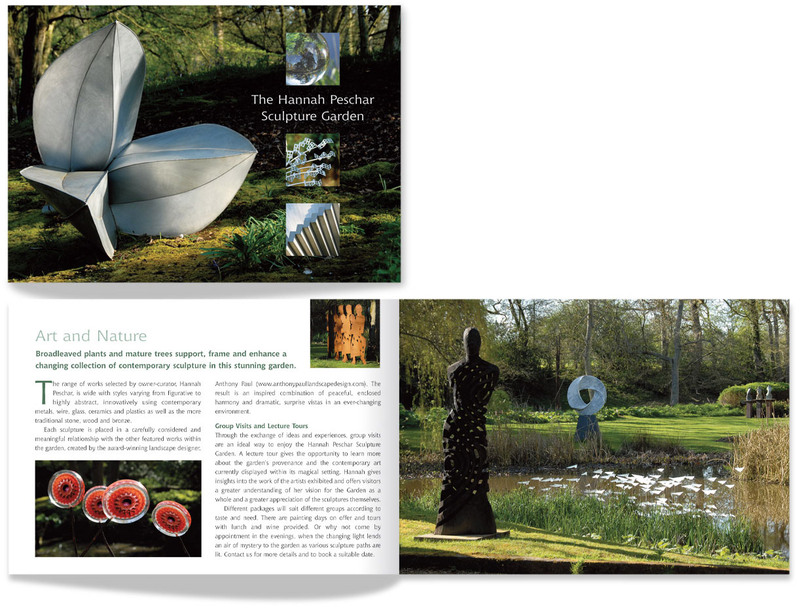 This was after we rather cheekily redesigned a press item we had picked up at an Art Fair and mailed it back to her! 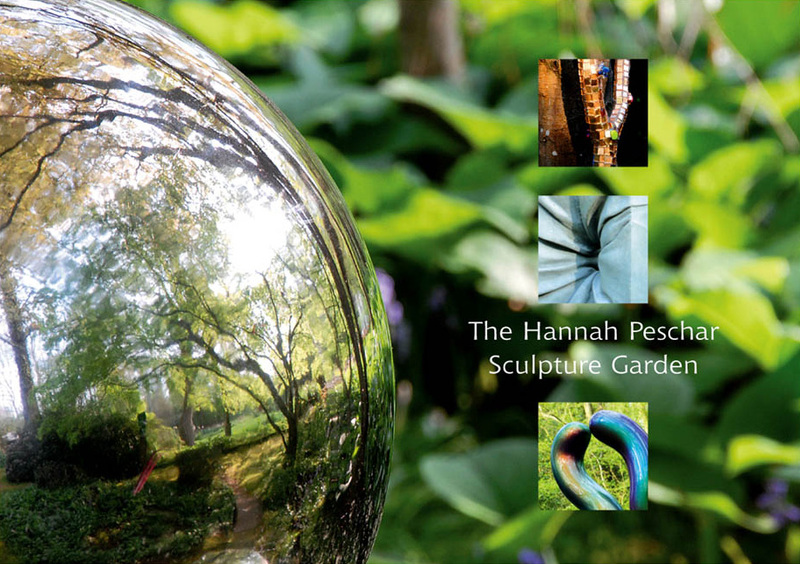 Every year since then up until Hannah's retirement in 2015, we enjoyed working to develop their brand and identity, making photographs and designing brochures, posters and exhibition catalogues. 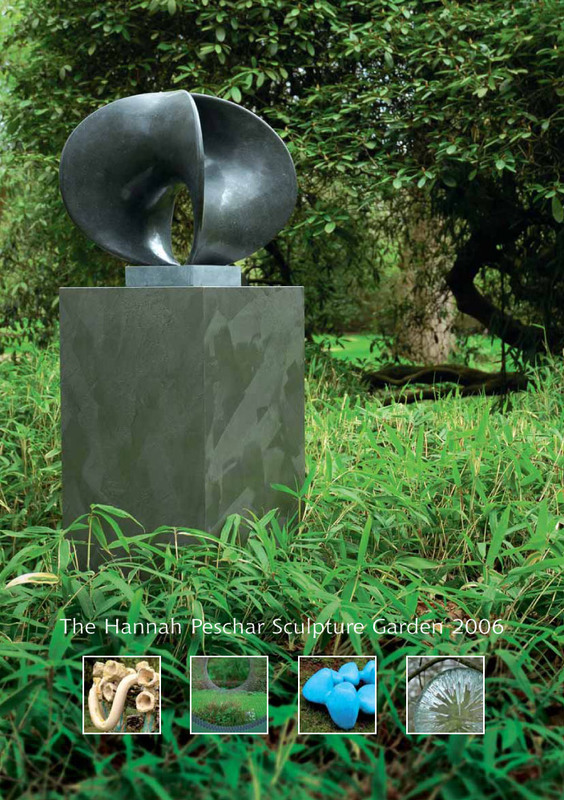 So successful was the marketing material, major sculptural works were sold prior to exhibition openings on the strength of the advance publicity alone. 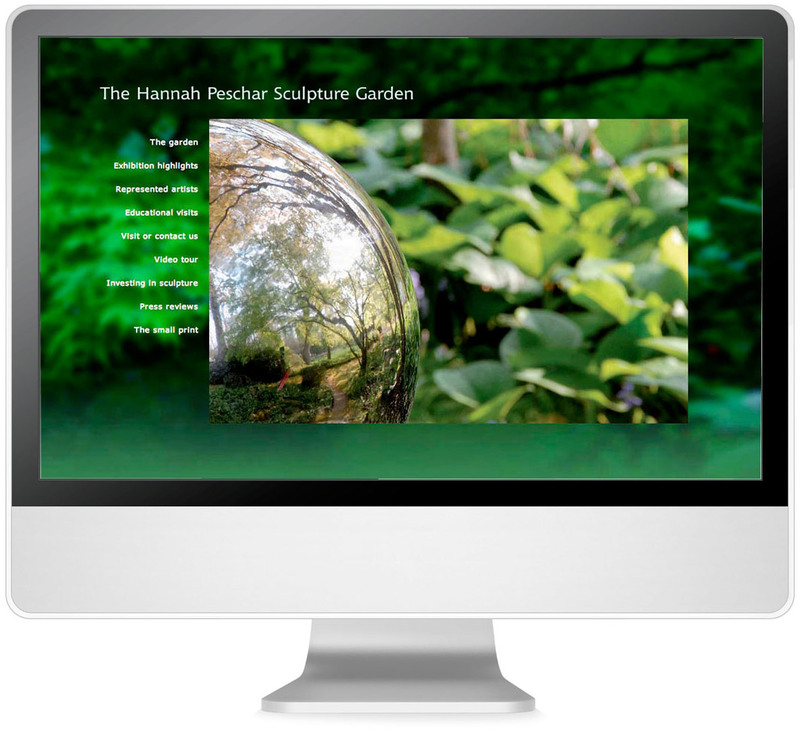 The first version of our Flash website designed in 2007 (now offline) extended the garden as a visually immersive online experience incorporating full screen and moving images with sound and embedded video. 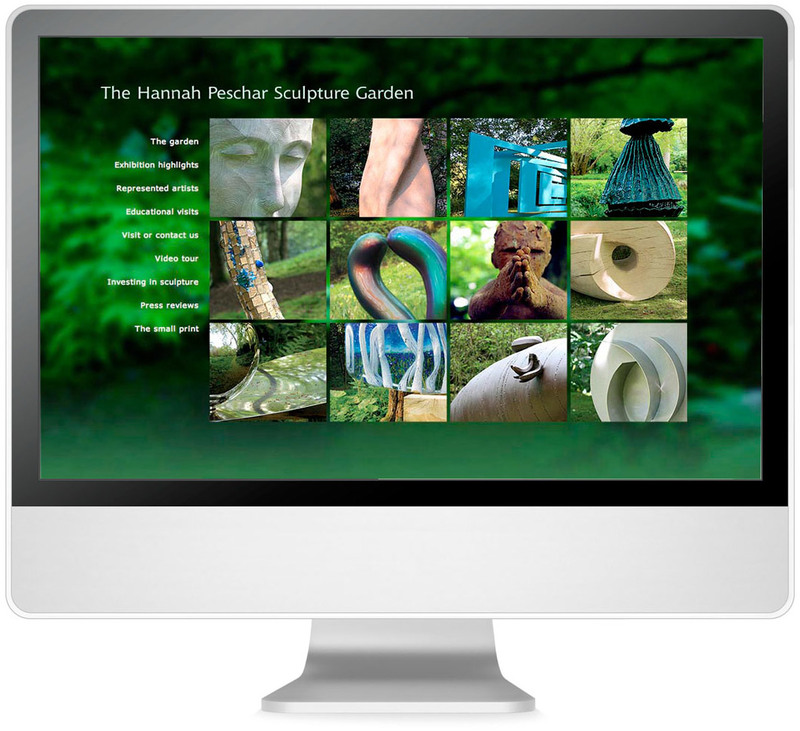 The site was updated and expanded annually to promote seasonal exhibitions and artists. 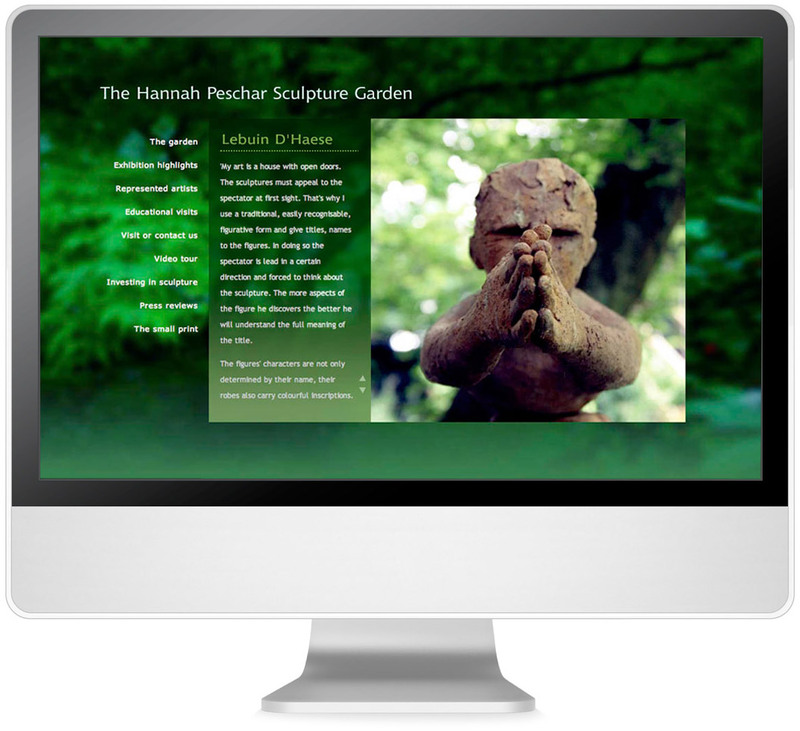 An iPad version was later introduced. 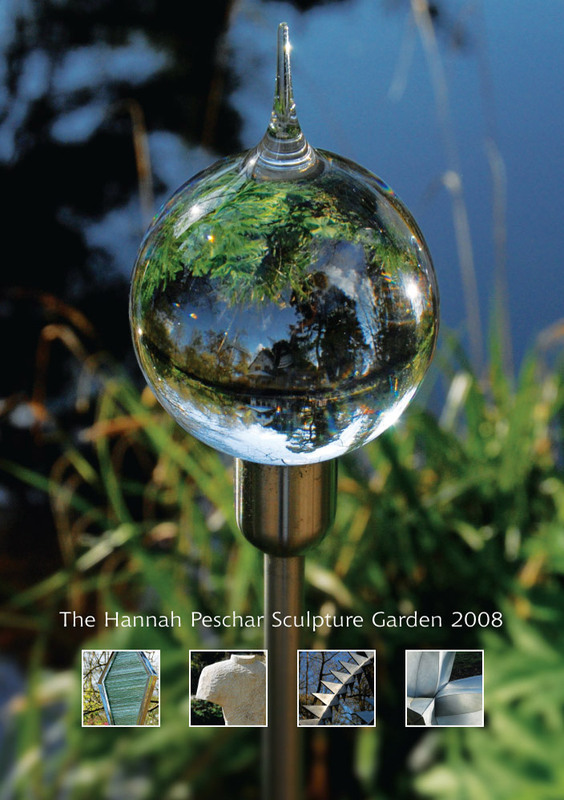 Hannah was a delightful client over many years. We miss working with her very much but wish her a long and happy, well deserved retirement. We enjoyed working with James over many years. 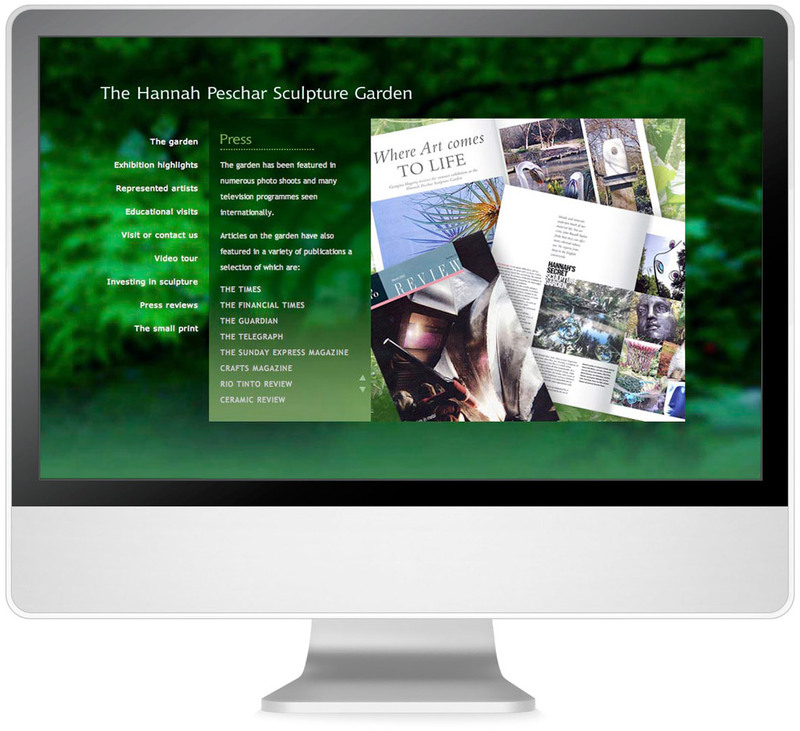 His very successful design of our identity, marketing material and website captured and communicated the tone and ethos of our business perfectly, was implemented professionally and efficiently, and in a personal manner. 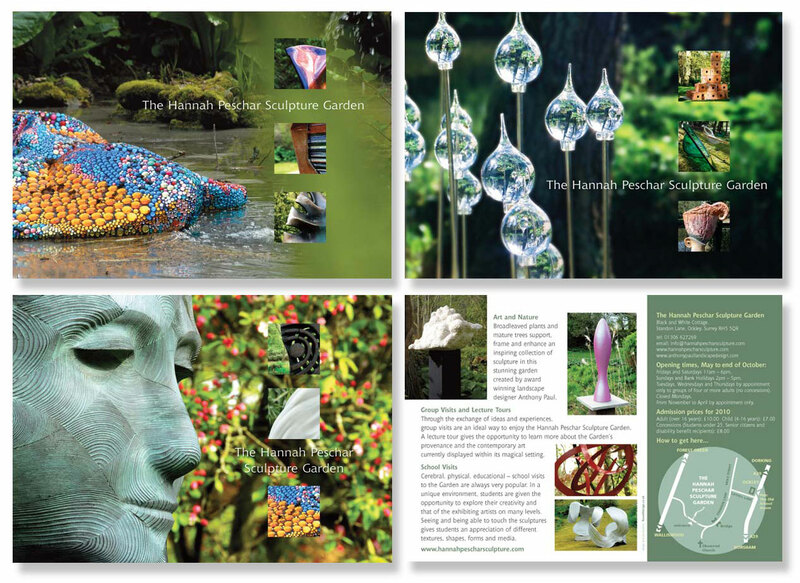 The response to the website design was overwhelming – comments on its quality and originality flooded in and interest in the Sculpture Garden increased which, in turn, led to increased business.